Europe has all the potential to resolve problems that have been paralysing the EU for far too long. It is high time to tackle the root causes of conflicts rather than symptoms and build a union that is closer to all Europeans. We need forward-thinking leaders, who strive to see the bigger picture and have courage to pursue even controversial reforms. 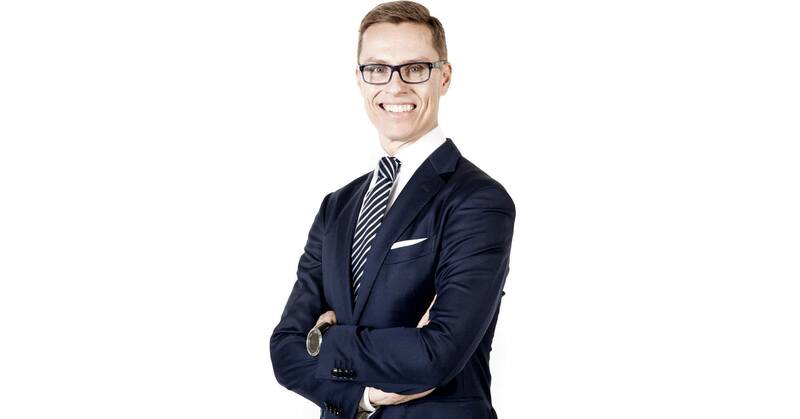 Alexander Stubb has in-depth understanding of mediating conflicts and appreciating peace. He represents the European future at its best.